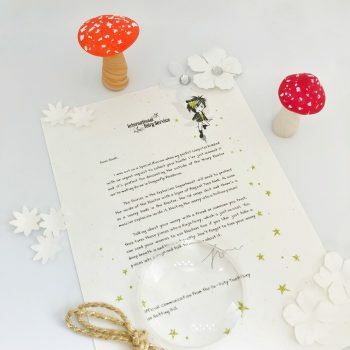 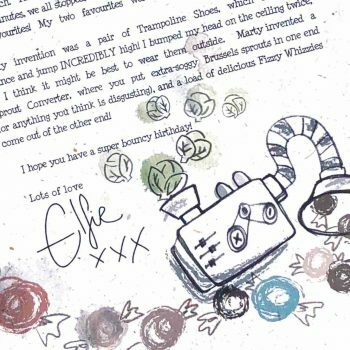 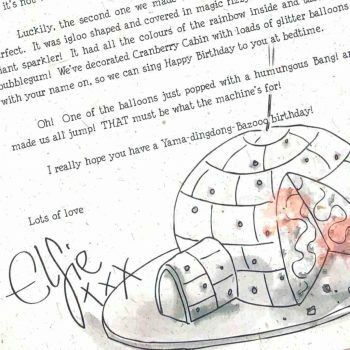 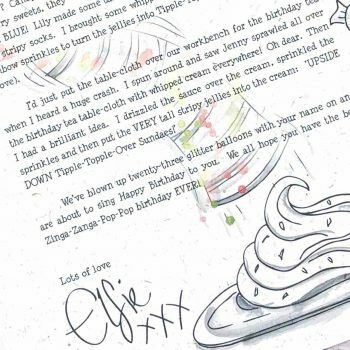 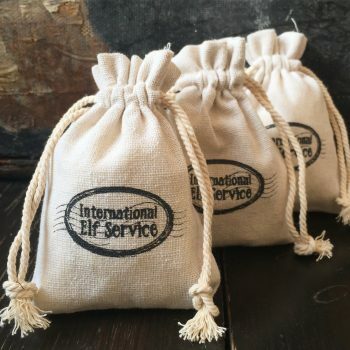 HOME > FAQs > About the Ultimate 25-Day Advent Experience: Elfie's Christmas Letters > How does it work with future series’? 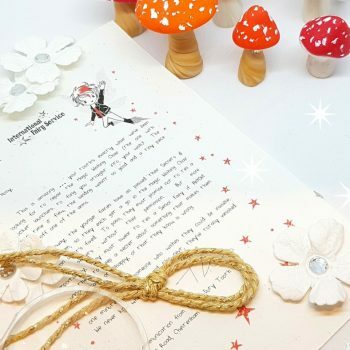 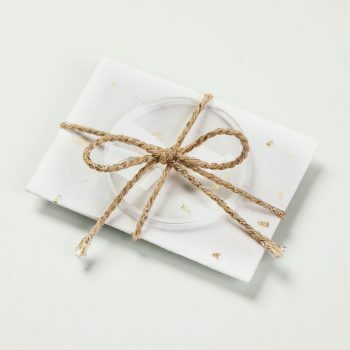 There’s a brand new set of Christmas letter bundles each year. 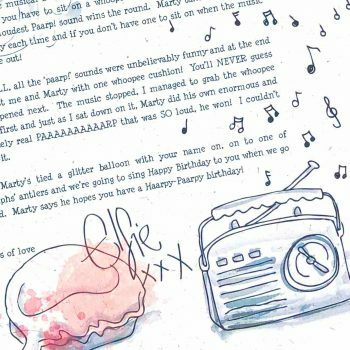 With new drawings and stories.